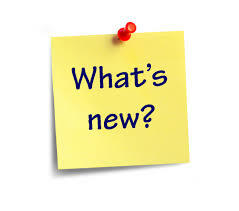 Check out the most popular teaching videos in Genoark Channel. 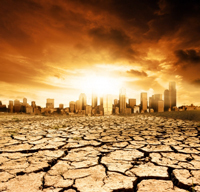 Are you tired of being lukewarm Christian? 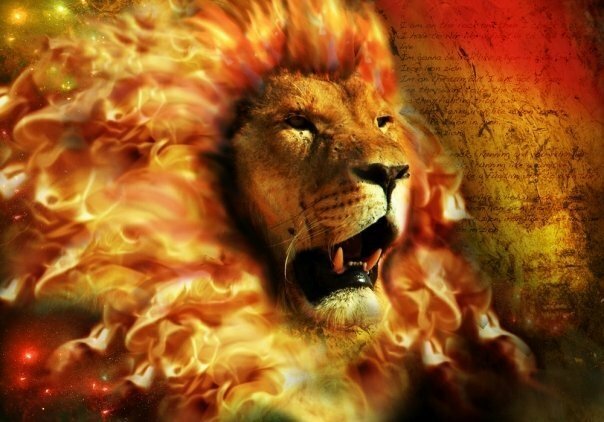 Here are some secrets of getting back on fire for God! 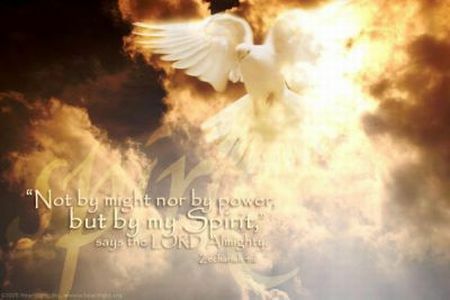 When the Holy Spirit comes upon you, you shall receive power. Find out what power and gifts are followed with those who get baptized in Holy Spirit. Do you know the secrets behind fasting? 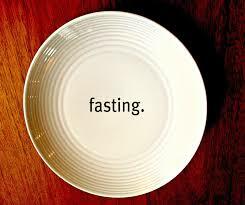 This series teaches how to fast successfully and receive power through fasting. 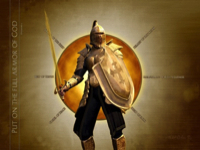 This series is to train Christians from "Sunday Christian" into real Army of Christ! 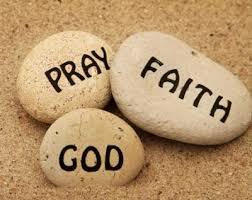 How to Receive Answers with Faith? 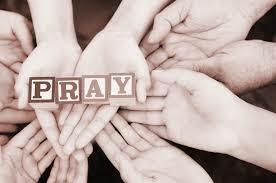 How to have your prayer answered? 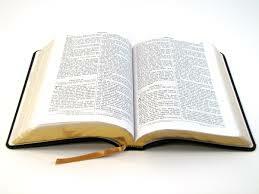 Find out how Bible teaches you about faith and prayer! 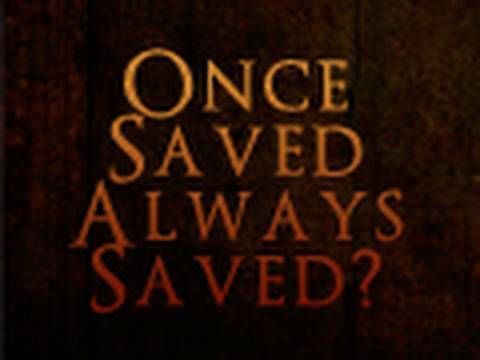 Be careful with "once saved forever saved" false doctrine! God's grace is not to be abused. Find out why it is wrong in this series. 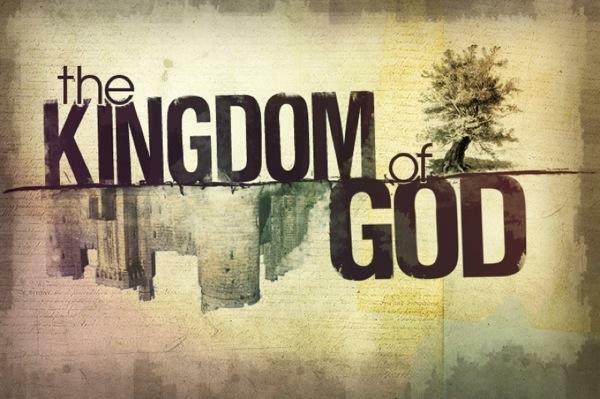 What does Jesus talk about the Kingdom of God? 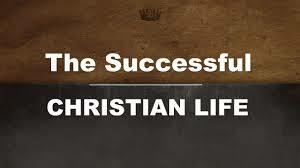 Do you desire to have a successful life in Christ? This series teaches you how to manage your finance, your life purpose and your walk with Christ. 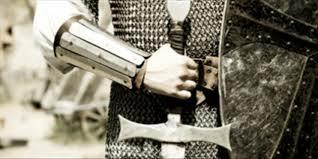 What does Bible talk about Humility and Pride? And How can we obtain humility through Jesus Christ? Do you desire healing from God? 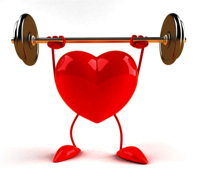 Find out in this series how to receive Divine healing and to live a healthy lifestyle. 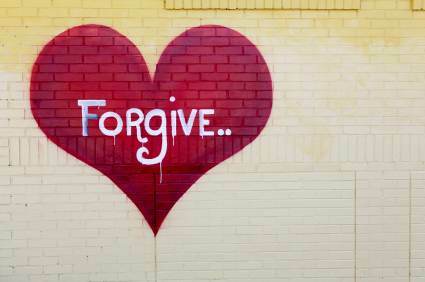 To forgive sometimes can be very difficult. However, it is the commandment from God so we can receive true freedom. When you forgive, you set yourself free. "Give, and it will be given to you. " Are you a cheerful giver? 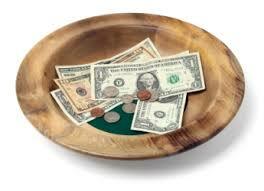 There is true blessings behind your tithes and offerings. 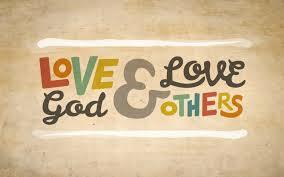 The greatest commandment is to love God and to love others. But HOW? 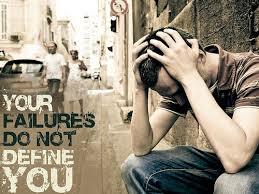 Have you ever questioned if God really cares about you? Everyone says Jesus love me but you just never felt it? Discover the amazing love of God and His heart for you. 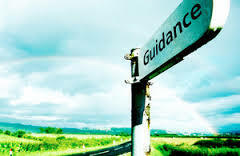 Find out the effective way to evangelize here! 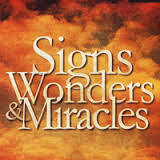 This series includes the testimonies of God's Miracles, Signs and Wonders. 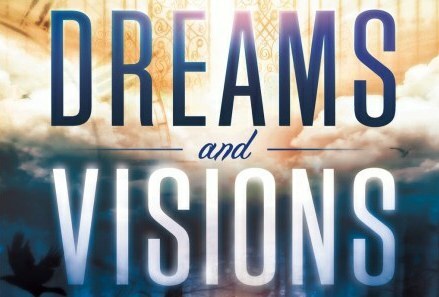 This series includes the visions and dreams I had from God. 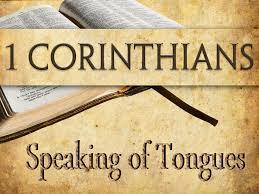 This series includes some motivational testimonies from other body of Christ! 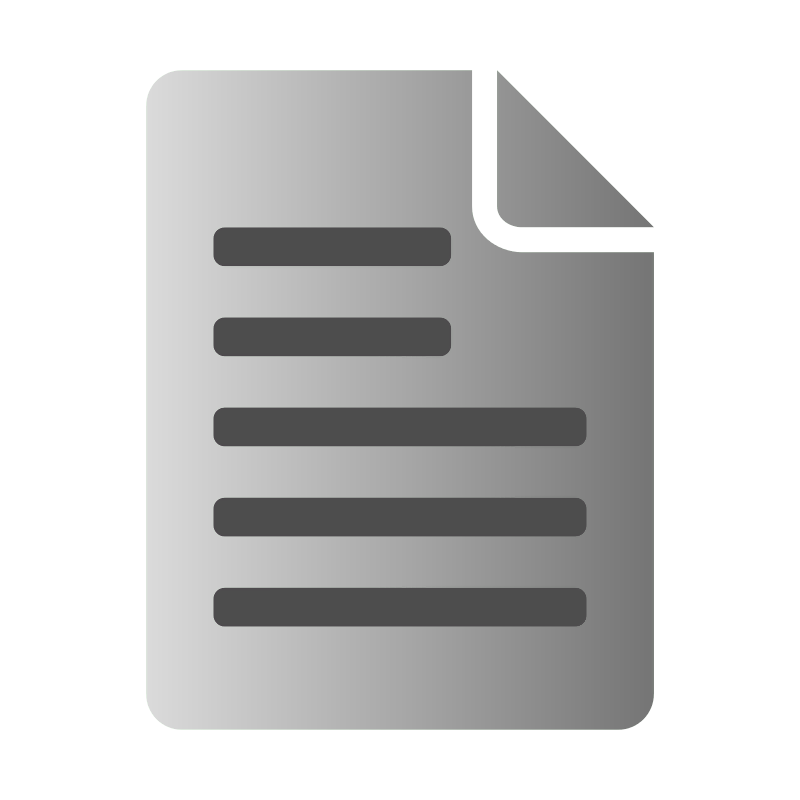 Recorded online Bible study sessions.